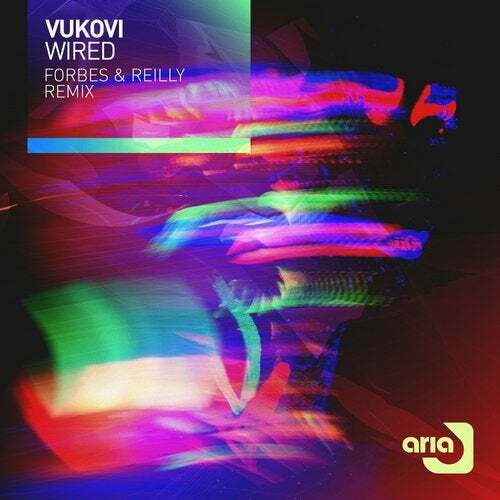 is this music?» short players Single review: Vukovi - 'Wired (Forbes and Reilly remix)' - is this music? Someone called this remix of forthcoming Vukovi album track ‘Wired’ “a trance monster” and it it hard to find a better way to put it. At just over 7 minutes, the remixers (and is one of them really Janine’s Da, how cool is that!) throw every trick in the book at this, with the full treatment applied. And it sounds mental, is mental and is a great new leaf to the Vukovi book. Ayrshire loves rave and trance so you can only imagine how chuffed they are by this reimagining.